The ride-hailing giant says it won’t exit the market with a minority stake as it did in Southeast Asia and China. Uber has a narrower gap with local rival Ola and the country can serve as a good test-bed for new ideas. Without India, Uber would also look less global in an IPO. 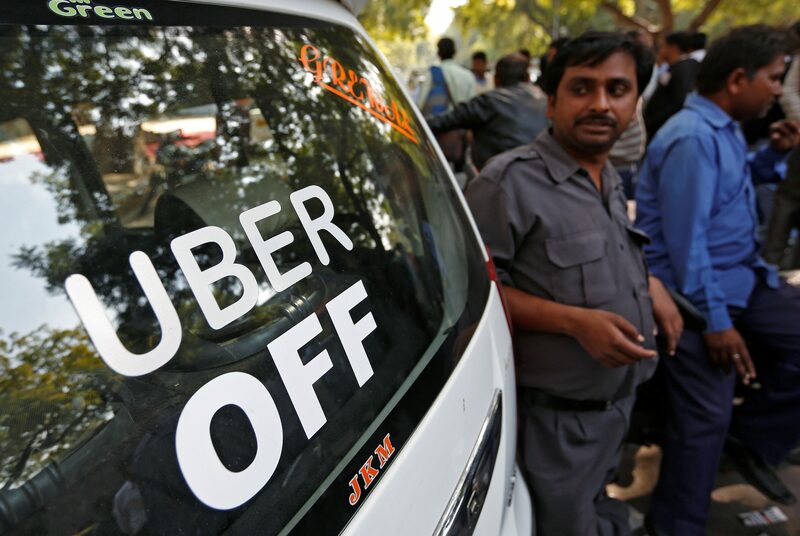 Uber would “double down, triple down” on investments in its core markets, including India, after exiting Southeast Asia, its chief operating officer said in Mumbai on April 20. A day earlier in New Delhi, Barney Harford also said the merger of Uber’s operations with Singapore-based Grab freed up resources the San Francisco-based company plans to invest in people, products and partnerships to better serve India. Harford said that while Uber was always open to having conversations with potential partners, it had no interest in entering into minority deals in India. Executives from Uber and its Indian rival Ola have met up at least twice over the last 12 months, and Uber has brought up the idea of a potential merger, sources have told Reuters. Japanese tech and telecoms group SoftBank is a large investor in both Uber and Ola.